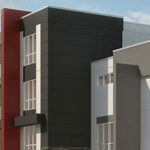 Bri-mor Developments focuses on both residential and commercial real estate development. From the acquisition of land through to entitlement, design, construction and asset management, we believe in building projects and communities that create a sense of belonging and lasting value for home owners, businesses and all related project stakeholders . 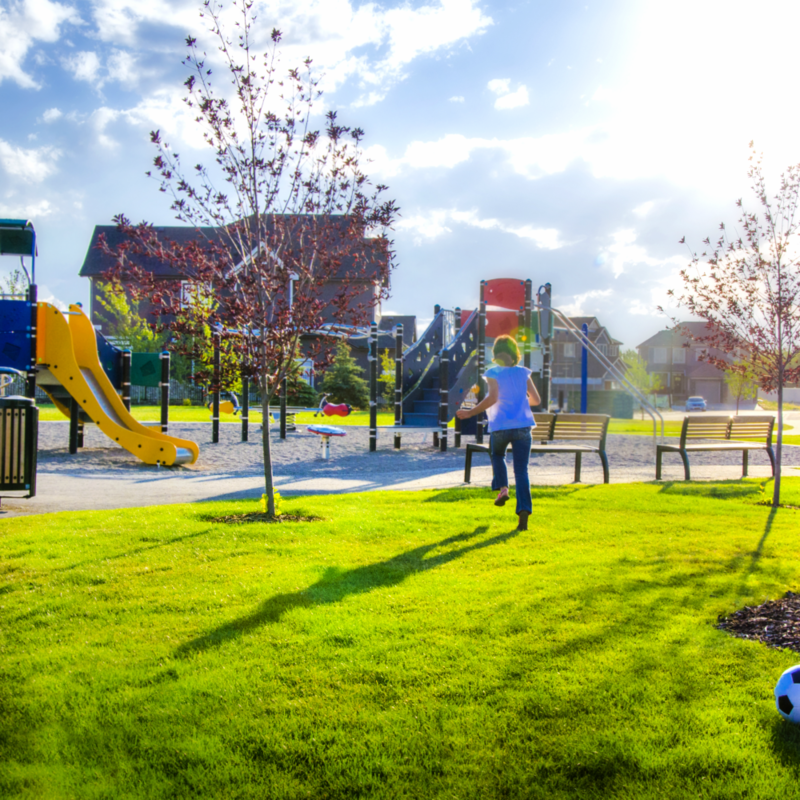 The Rise at West Grove Estates is a continuation of West Grove Estates and is located in West Springs, one of Calgary's most sought-after communities. As the last inner city community with countless nearby amenities and quick access to downtown and the mountains, The Rise at West Grove Estates is carefully designed to appeal to buyers seeking the ultimate work-life balance. 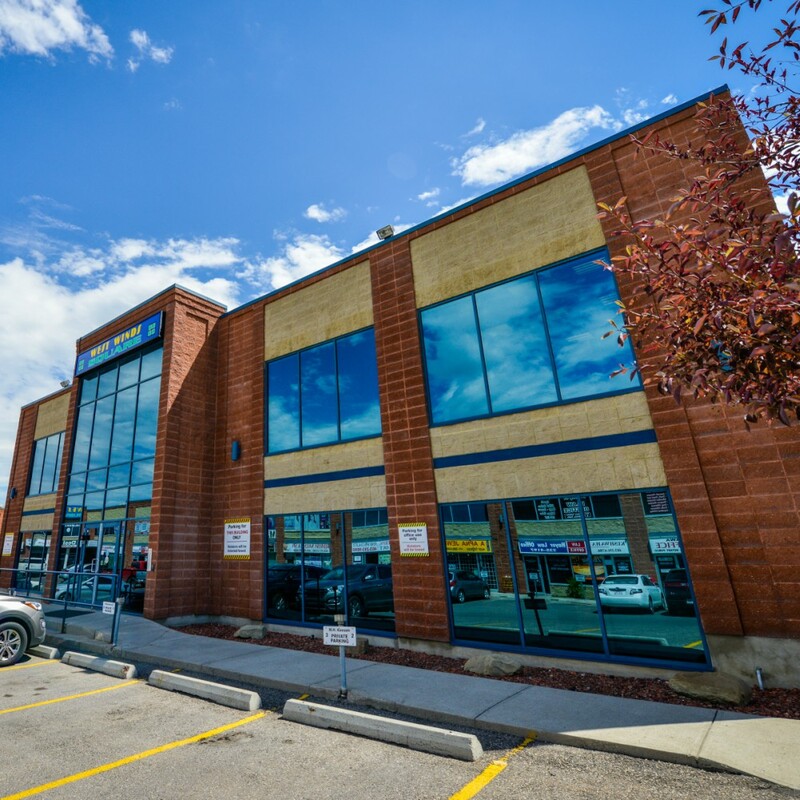 Only 10 km to downtown, less than an hour to the Rockies, walking distance to retail amenities, surrounded by tier one recreation and education centres and the ability to escape the city both within their home and throughout over 7 acres if green space within the community. 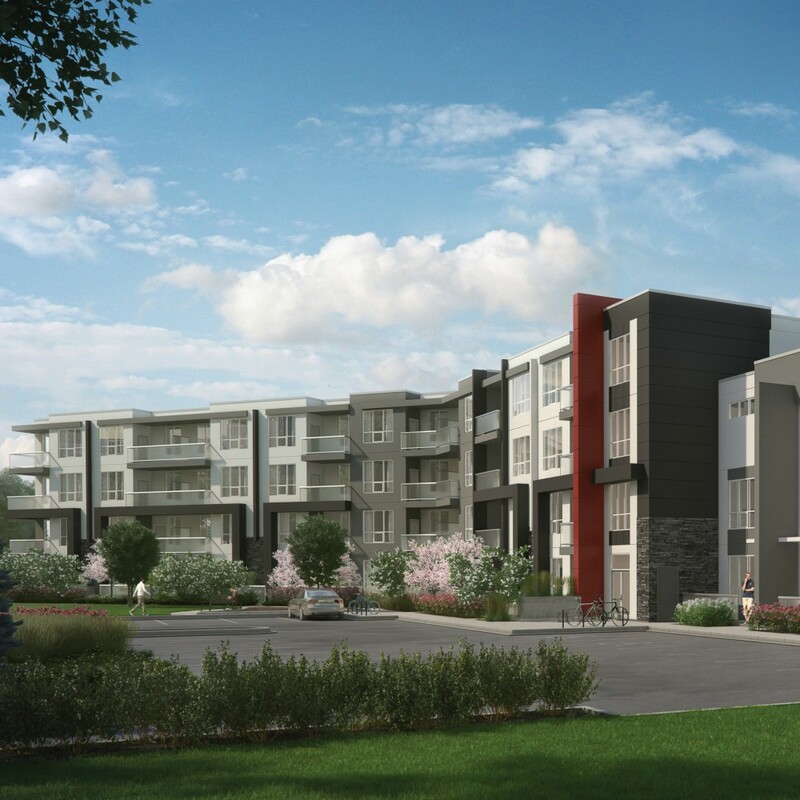 With 200 new homes being built by two of Calgary's award winning builders, The Rise West Grove Estates will provide home owners with a beautiful place to connect, engage and escape. 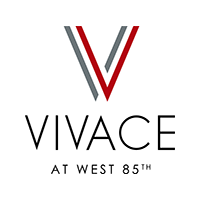 In partnership with Qualico and built by StreetSide Developments, Bri-mor Developments launched Vivace at West 85th in 2015. This combined development of 135 luxury condominiums and townhomes encompasses the perfect fusion of amenities, premium design features and contemporary exteriors to create an unmatched lifestyle. 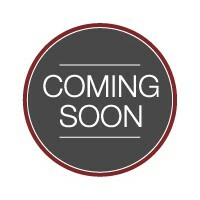 Vivace is an extraordinary real estate opportunity in West Springs. 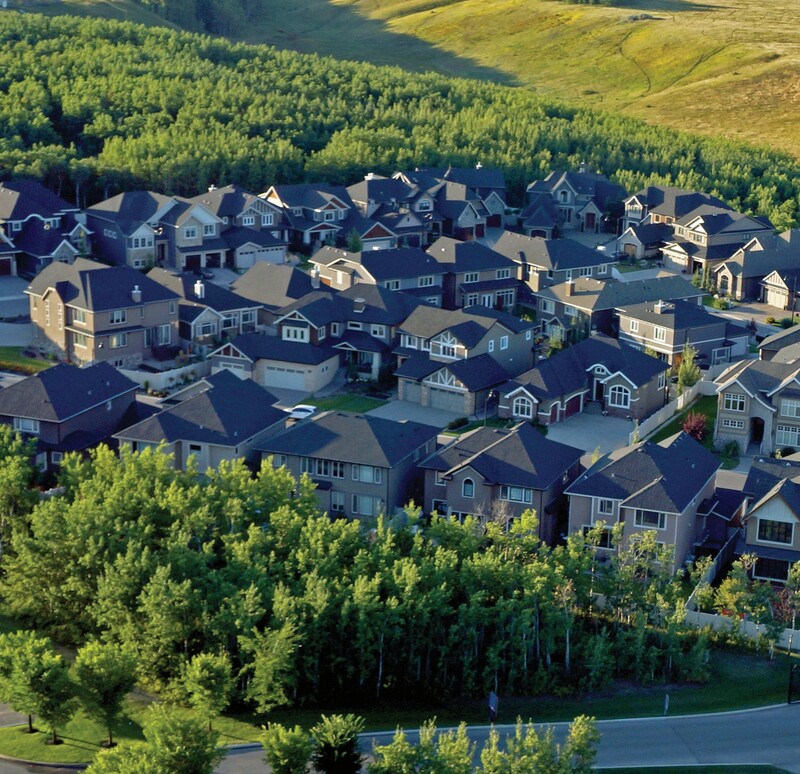 Conveniently located in prestigious west Calgary, Aspen Cliff Estates is an exclusive community of 53 estate homes that offered an array of choice to home owners. 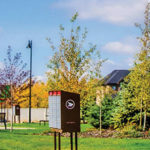 An aspen grove reserve and community pathway system provides residents with an escape from city life just outside their home. The esteemed and renowned Webber Academy is within walking distance, as are many other top tier schools, retail amenities and professional services. 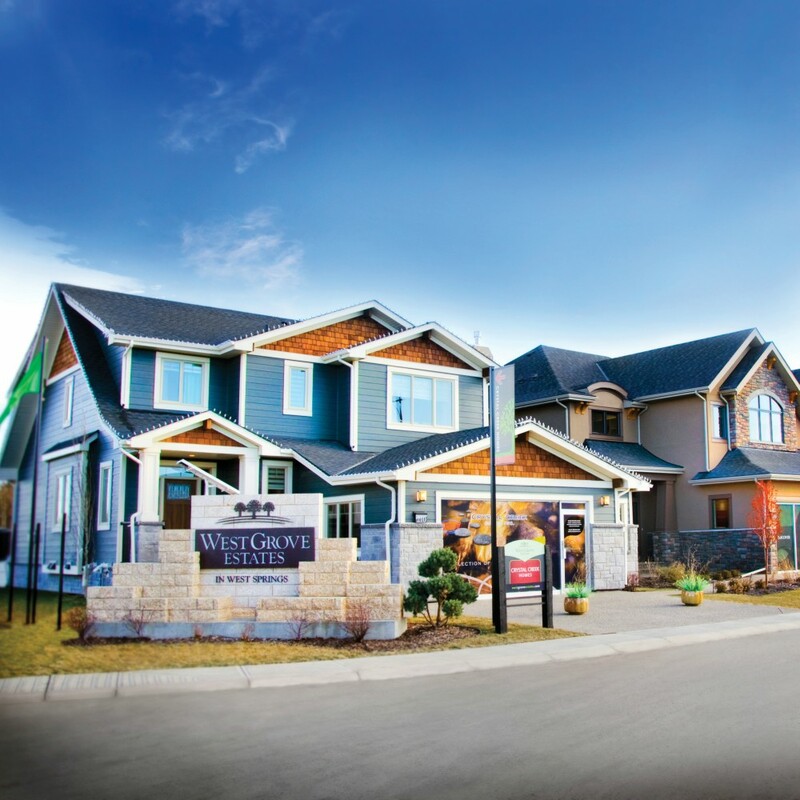 Nestled in Calgary's west end, West Groves Estates features an array of stylish, well-crafted homes by a meticulously selected group of premier custom home builders. Quality and elegance are the hallmarks of every home in West Grove Estates. 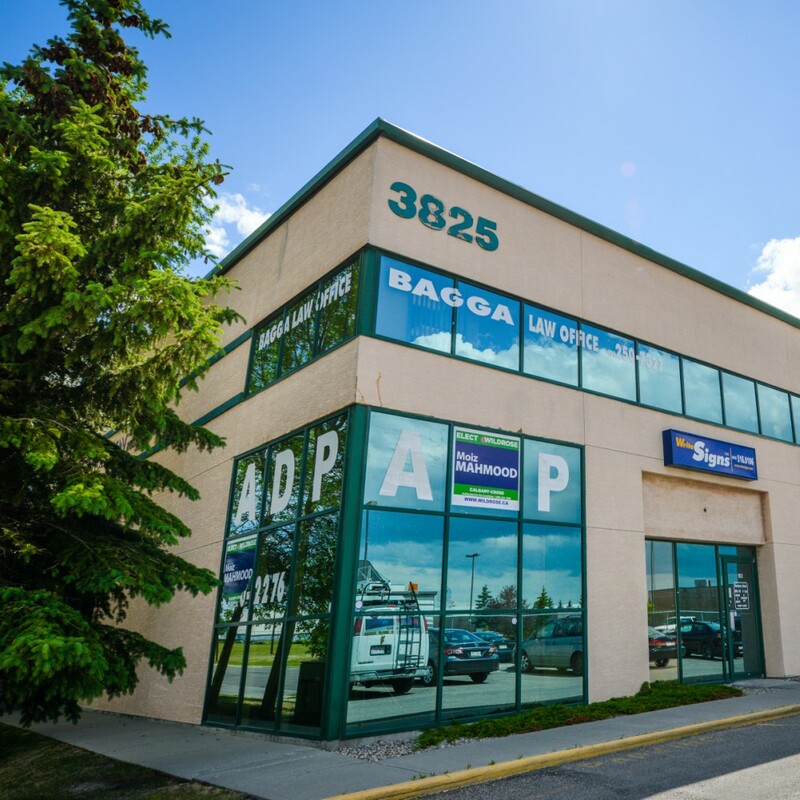 Nearby shopping, professional services, schools and recreational amenities make west Calgary an ideal location for young professionals, families and empty nesters. 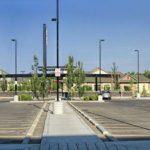 This prestigious community is a CHBA National SAM Awards finalist for Community Development. 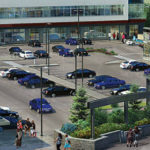 Cityscape Corner is north east Calgary’s premier retail destination. 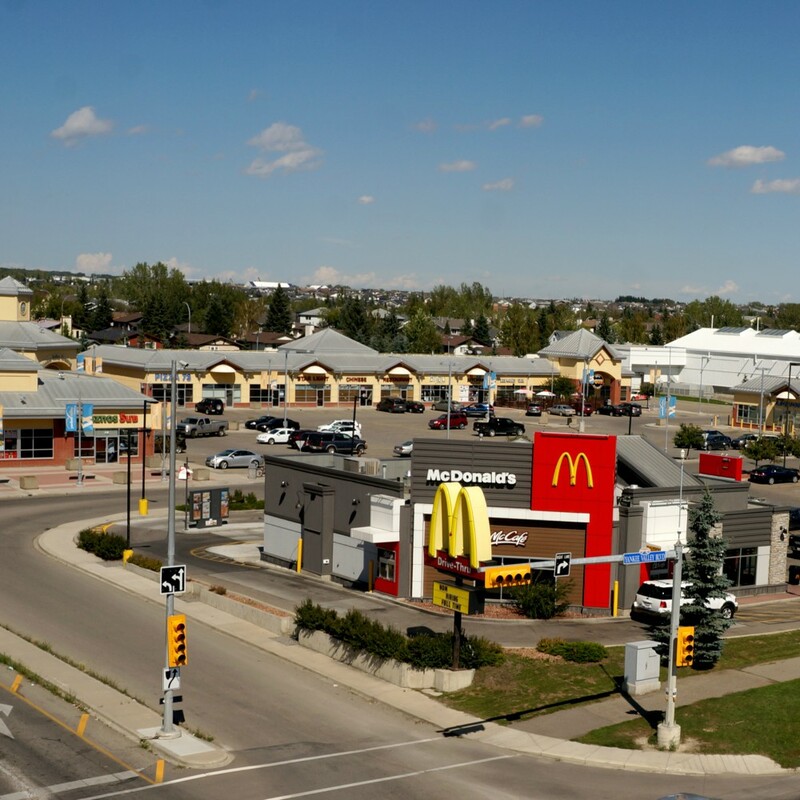 Anchored by national fast food tenants and ethnic grocery, Cityscape Corner will provide a full range of services from restaurants, retail shops, beauty, and medical and professional services. 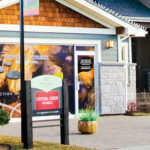 Situated on busy Metis Trail, Cityscape Corner’s high end architecture and design are the entry way into the rapidly growing neighbourhood of Cityscape, developed by Mattamy Homes. 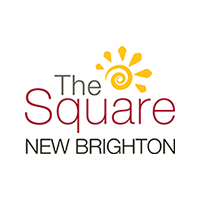 Located in Calgary's southeast community of New Brighton, The Square is a commercial development aimed at bringing convenient amenities to current and future residents. 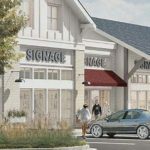 The perfect mix of retail space will act as a hub for the community with services such as a convenience store, gas station, dentist and a licensed daycare. 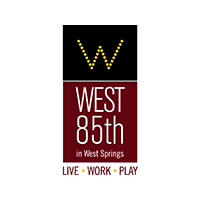 Located in the prestigious west side of Calgary, West 85th offers Calgarians the opportunity to live, work and play. Unique in its structure, West 85th has premier office, retail and residential components that offer an unmatched level of convenience for companies, employees and residents. 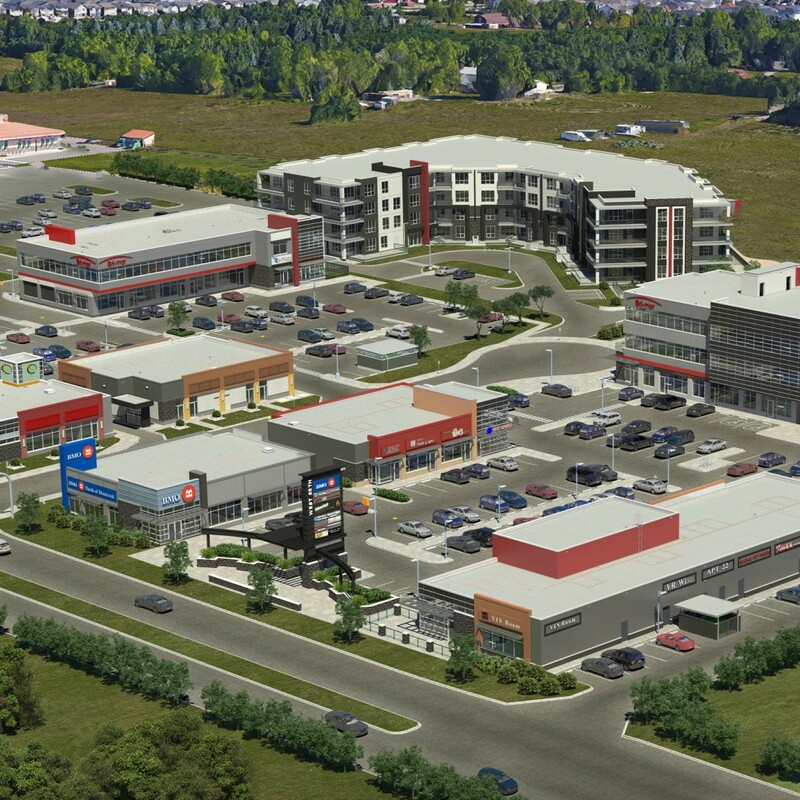 Come walk around our site and experience the true retail, office and residential destination of Calgary's west end! 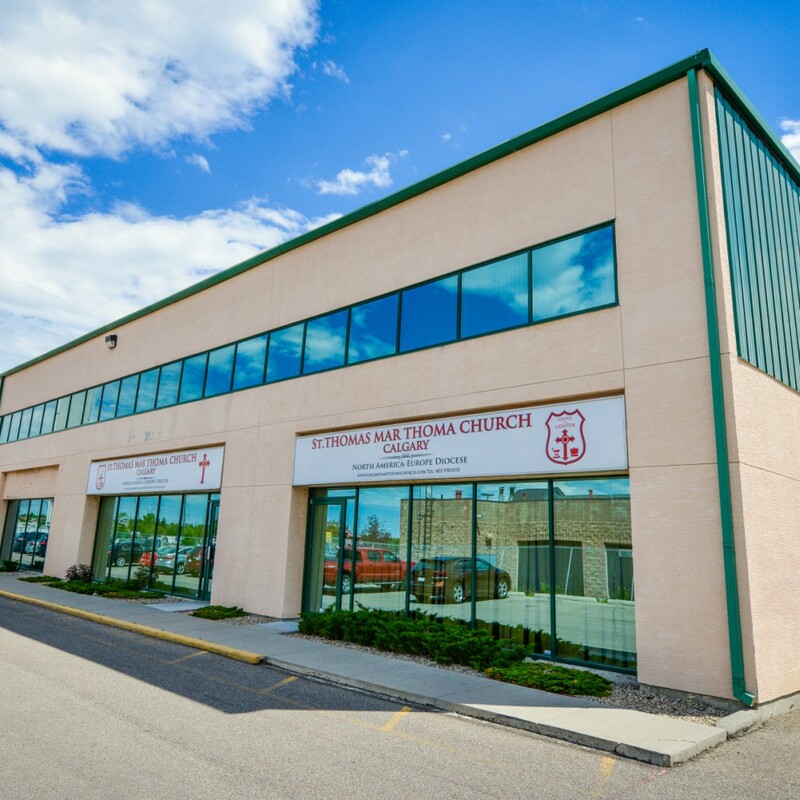 Conveniently located in the east side of Airdrie just off Yankee Valley Boulevard, Yankee Valley Crossing has been serving the residents of Airdrie since 2002. 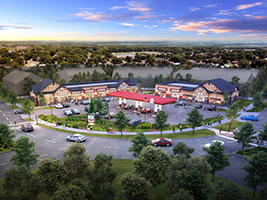 Yankee Valley Crossing offers several unique shopping options in the development including restaurants, personal care and specialty stores. 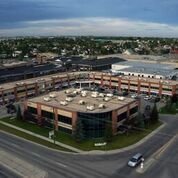 Completed in 1998, West Winds Square in northeast Calgary offers space for professional businesses. 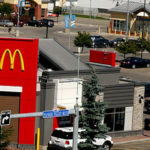 This development creates a central location for essential services with 18,000 square feet of commercial space occupied by the Alberta Government and other suburban office tenants. 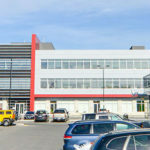 An industrial warehouse built in 1996, Horizon was pioneer in commercial development as it was sold as individual condominium units to business owners. 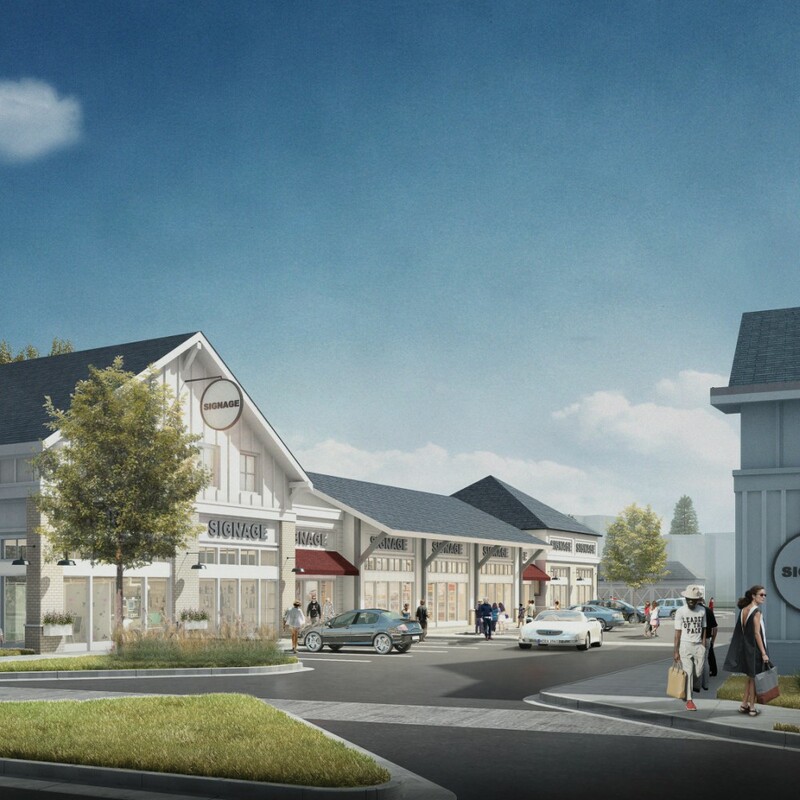 Horizon is celebrated as Fatima Dhanani's and Bri-mor's first real estate development! 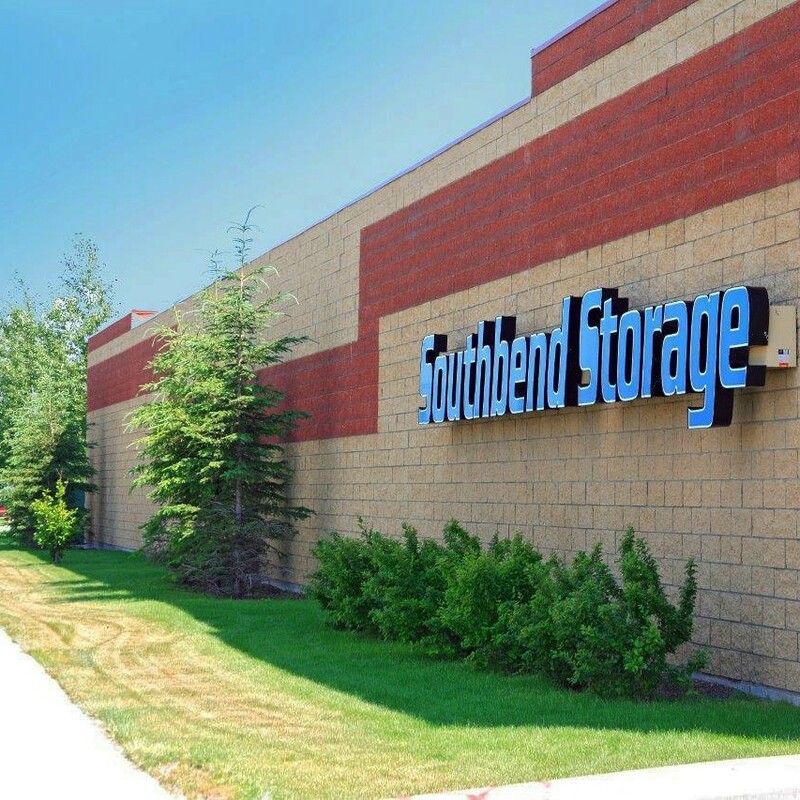 A self-storage complex developed in 2001 that featured 24 hour access for both personal and commercial use. Individual units ranged primarily from 100 to 500 square feet. 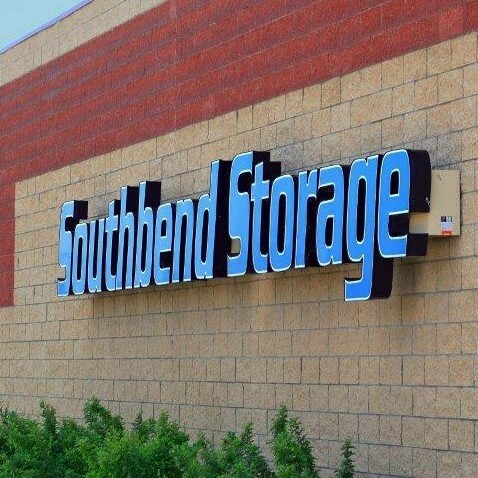 Additional services included complimentary dolly and moving carts, gated secure compound, vehicle/boat storage and heated units.